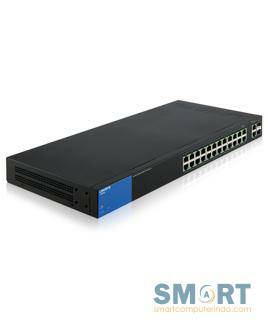 Linksys Business LGS326MP PoE+ Smart 24 Port Gigabit Network Switch + 2X Gigabit SFP/RJ45 Combo Ports (384W). 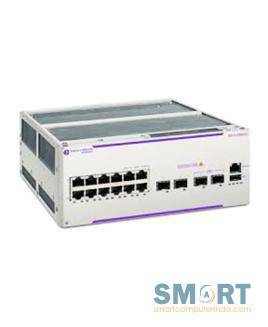 Designed for business-class management, security, speed, and QoS, with 24 PoE+ gigabit ethernet ports plus 2 SFP/RJ45 combo ports. 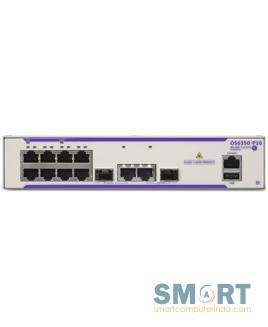 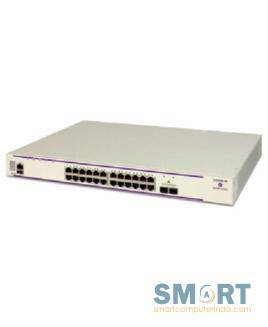 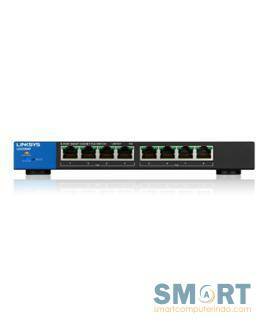 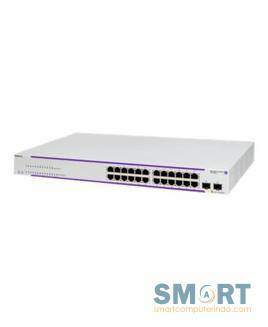 Linksys Business LGS308MP PoE+ Smart 8 Port Gigabit Network Switch (130W). 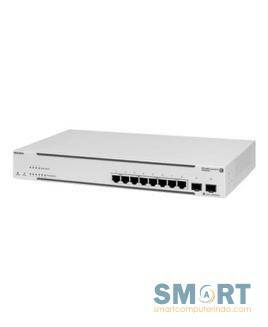 Designed for business-class management, security, speed, and quality of service, with 8 PoE+ gigabit ethernet ports. 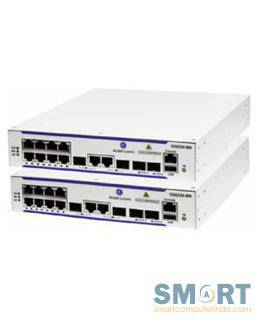 Gigabit Ethernet chassis in a 1U form factor with 24 10/100/1000 Base-T ports, 2 fixed SFP+ (1G/10G*) ports and one expansion slot for optional stacking or uplink modules. 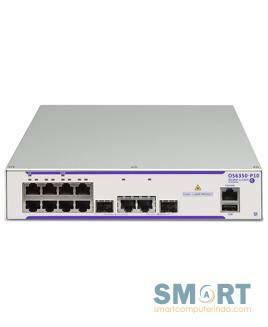 Gigabit Ethernet standalone chassis in a 1U by 1/2 rack form factor with 8 10/100/1000 Base-T ports, 2 Gigabit RJ45/SFP ports.